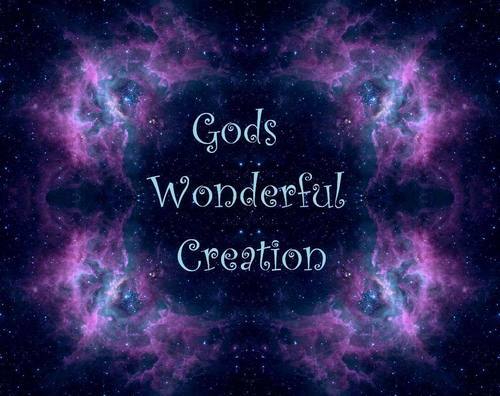 Gods Wonderful Creation. gods creation. 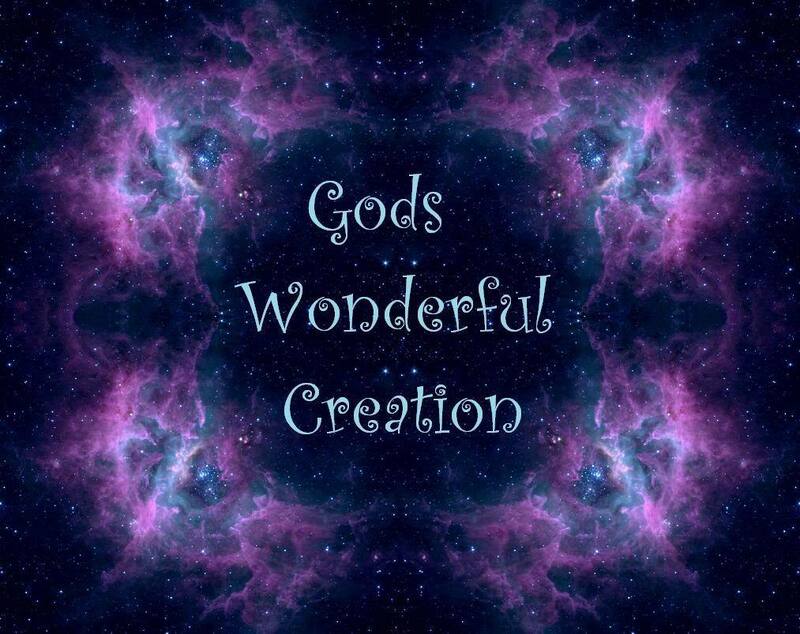 HD Wallpaper and background images in the God-The creator club tagged: creation god image fan art. This God-The creator fan art might contain sign, poster, text, and chalkboard.